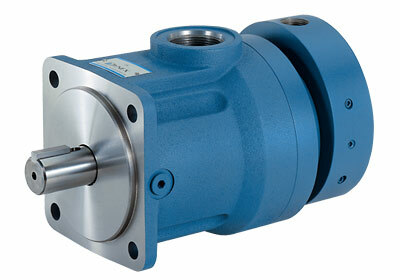 Checkball pumps improve reliability of high-pressure lift pump systems. Split-Flow® models can supply independent flows from up to eight separate outlets. 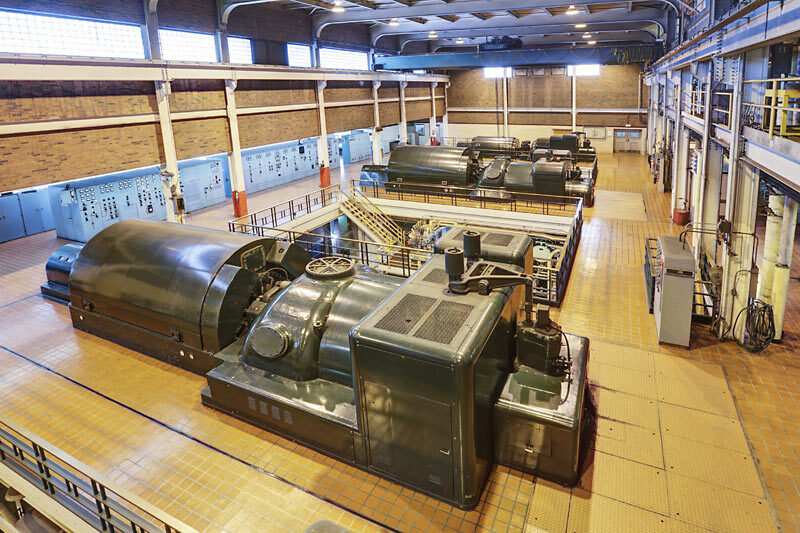 Steam turbines require bearings for support during operation. Each of these bearings are supplied with hydraulic oil for lubrication. During start up a high-pressure lift pump or “jack pump” is required to ease the load on the system. Each bearing is fitted with one of these high-pressure lift systems. The hydraulic pump must provide high pressure capability and be able to withstand any contamination that could occur over time.